Italy’s slightly modified budget might not get the green light from the European Commission, the president of the Eurogroup, Mario Centeno, told the Parliament’s Economic and Monetary Affairs Committee on Tuesday (20 November), raising the likelihood of an excessive deficit procedure against Rome. Italy was expected to approve a downward budgetary adjustment worth 0.6% of its GDP. But instead, it presented an expansionary budget of around 1% of GDP. Centeno, the finance minister of Portugal, a country that had suffered a deep recession during the financial crisis, showed his understanding of Italy’s worries over social issues. “These are serious problems need to be addressed. But this can be achieved without placing a trajectory of fiscal consolidation at risk,” the president of the Eurogroup pointed out. Centeno recalled that structural reforms take time to pay off and asked for patience. “We need to stick to the reform process; we need to act by the rules because they mean sustainable public finance and generating confidence,” he insisted. Portugal’s leftist government had challenged the Troika receipt for recovery, and a number of MEPs had reminded Centano of this. 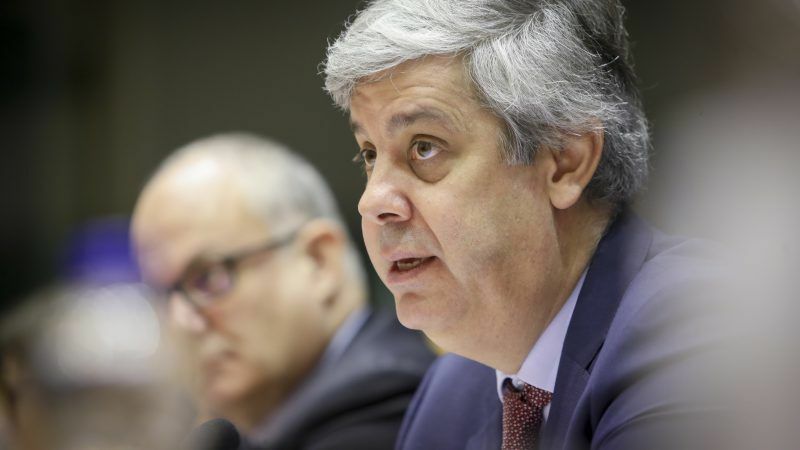 Centeno avoided comparisons with Italy, praising Portugal’s job in achieving growth, ensuring sustainable public finances and regaining market confidence. “The level of debt for Italy is quite high for any sort of economic standards around the world,” the president of the Eurogroup recalled. Italy’s public debt stood at 131.2% in 2017 and is one of the highest in the world. “This should be on the top of our minds whenever we establish fiscal policy strategies for Italy,” he insisted. The president of the Eurogroup defended repeatedly the need for Italy to comply with the rules of the Growth and Stability Pact. “Adhering to them is not only in each country’s individual interest but also in our collective interest,” Centeno stressed. 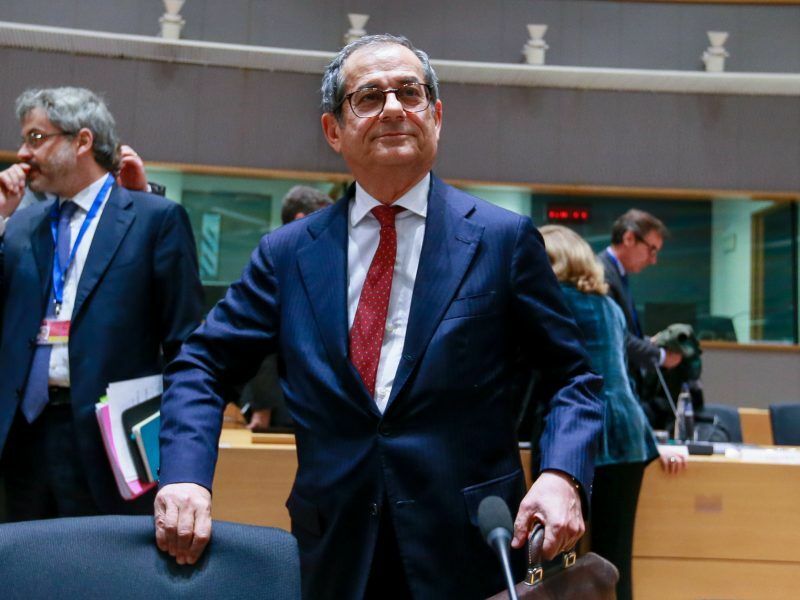 “The crisis has taught us that in an economic and monetary union, the responsibility to conduct sound and responsible policy does not stop at national borders,” the president of the Eurogroup said on Italy’s breach of the fiscal pact. Centeno’s debate with the members of the European Parliament about the state of the European economy and the recent developments in the reform of the Economic and Monetary Union was overshadowed by the dispute over Italy’s budget. Centeno addressed the Economic and Monetary Affairs committee only 24 hours before the Commission was due to release its opinion on the revised draft budgetary plan of Italy, which will then be discussed by the Eurogroup in December. The EU executive is expected to present a report on Italy’s debt, which might lead to triggering an excessive deficit procedure. Italy has so far avoided sanctions despite its enormous debt, because the country complied with the Stability and Growth Pact. But according to previous assessments, this would no longer be the case. The Italian government has refused to apply any major changes demanded by the Commission and stuck to its guns on the budget dispute with Brussels. 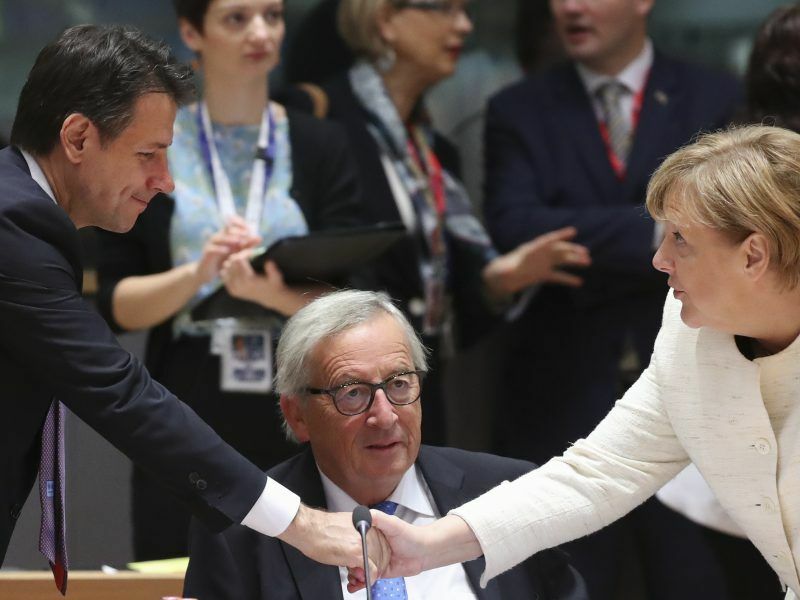 Italian finance minister admitted after the Eurogroup meeting on Monday (19 November) that the dialogue with the Commission was “not working.” This could explain why Prime Minister Giuseppe Conte asked for a meeting with Commission President Jean-Claude Juncker. The leaders will meet for dinner next Saturday (24 November) ahead of the Brexit summit. What is on the agenda will very much depend on the Commission’s decision on Wednesday. 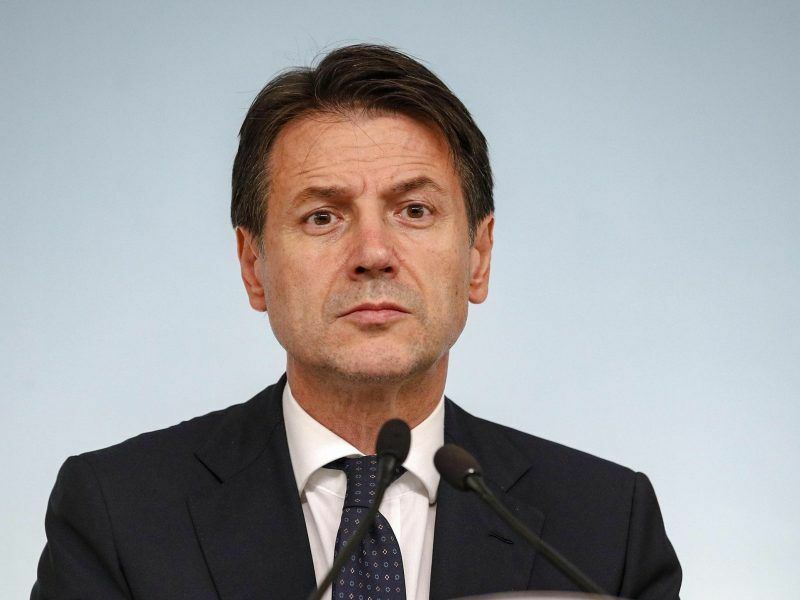 Italian Prime Minister Giuseppe Conte has attempted to open a dialogue with the European Commission in an attempt to calm things down over Italy’s “unprecedented” breach of fiscal rules, but has also warned that there will be no step back on the draft budgetary plans.